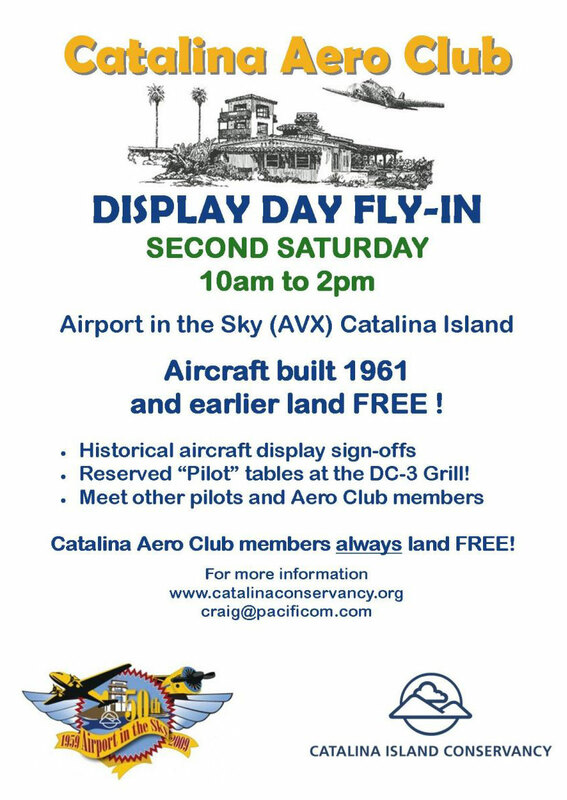 Catalina Aero Club Members gain a wealth of discounts and deals by joining up and also help support the Catalina Island Conservancy and their mission. Members recieve a variety of discounts including a complimentary Killer Cookie with every $10 food purchase at the DC-3. Discounts are also included on landing fees and shuttles into Avalon. Keep an eye out here for upcoming Aero Club sponsored event information.